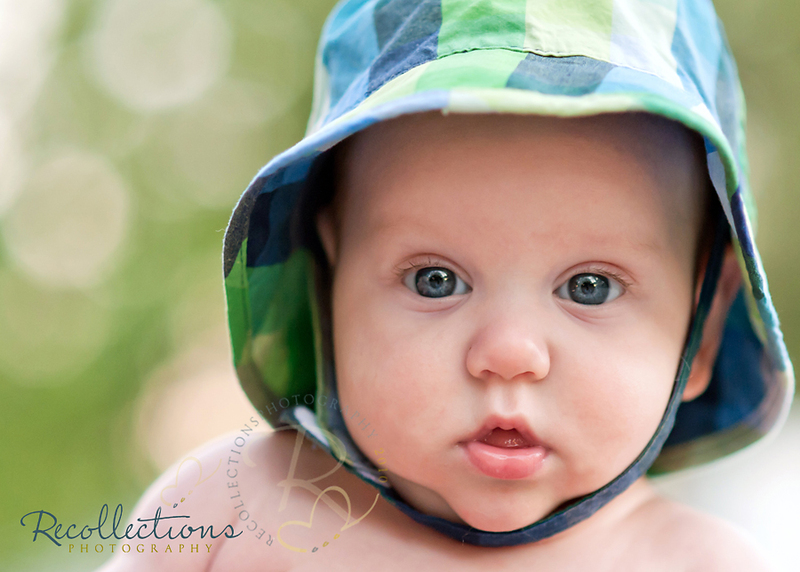 Such a cute little guy with his sun hat! And who can resist the sweetness of a baby in a basket? Nice job! What a cutie!! Really lovely. Ahhh what a sweetie. Love the one in front of the door. Great job! Precious, I love the 1st one!